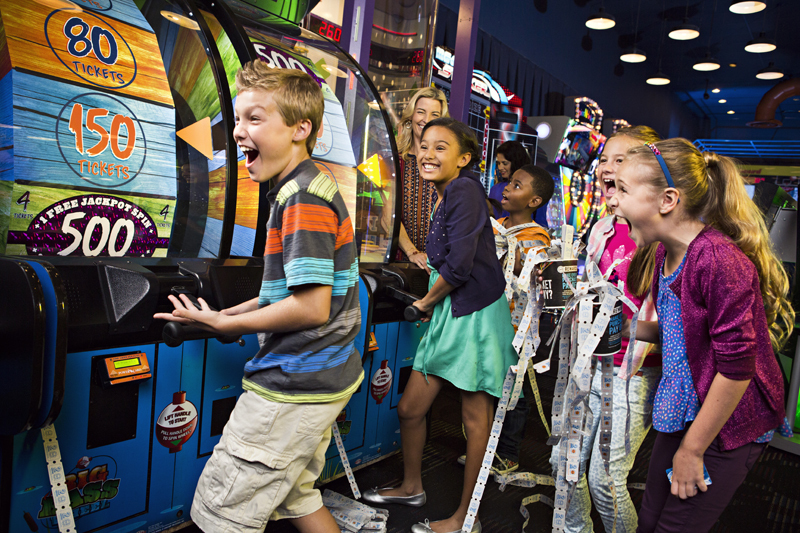 Celebrate your kid’s birthday the Dave & Buster’s way!! The one stop shop for birthday FUN. 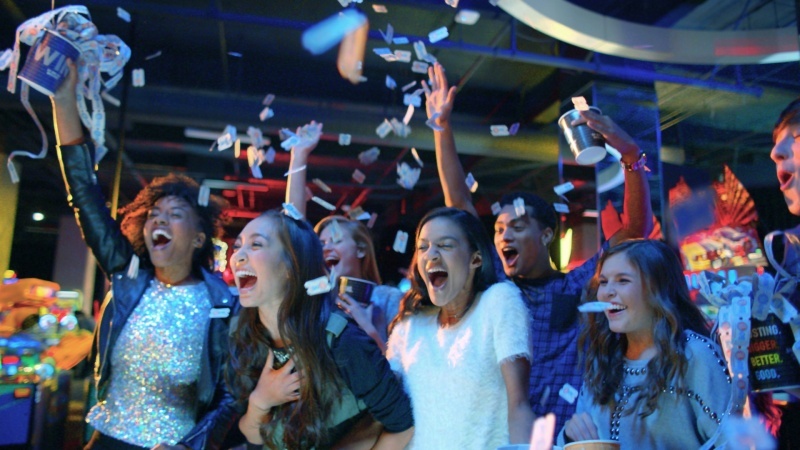 Dave & Buster’s parties are perfect for all ages. With kid-friendly food to keep them fueled for fun and hundreds of games in our Million Dollar Midway, there’s something for everyone. We’ll do the work—they’ll have a blast! 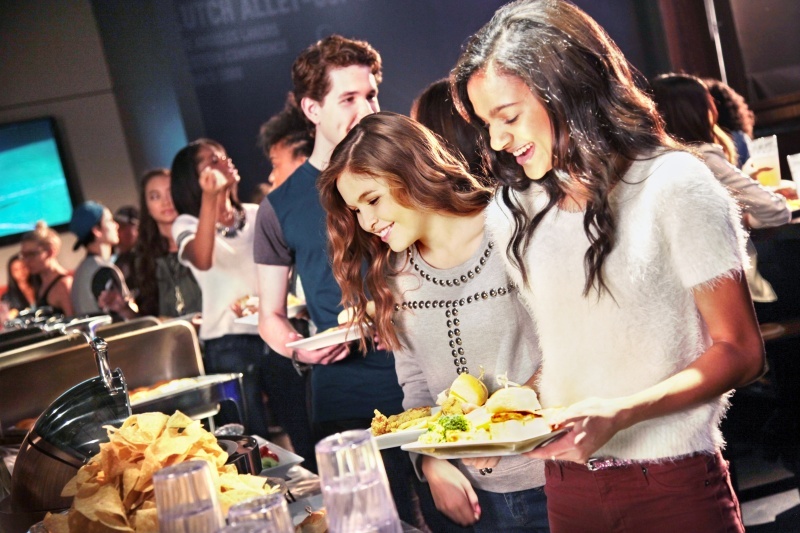 Dave & Buster’s of Palisades offers the perfect combination of great food and awesome games all in one place, which makes it the ultimate party space for youth events and family outings and a perfect reward for a job well done. So in addition to birthday parties, we can accommodate award ceremonies, club get-togethers, graduation parties, after-prom parties, and special birthday parties like Sweet 16s, bat and bar mitzvahs, and quinceaneras for groups both large and small! Basic packages include food, unlimited drinks, and Power Cards for play in our Million Dollar Midway. Planning your kid’s birthday party is a piece of cake! 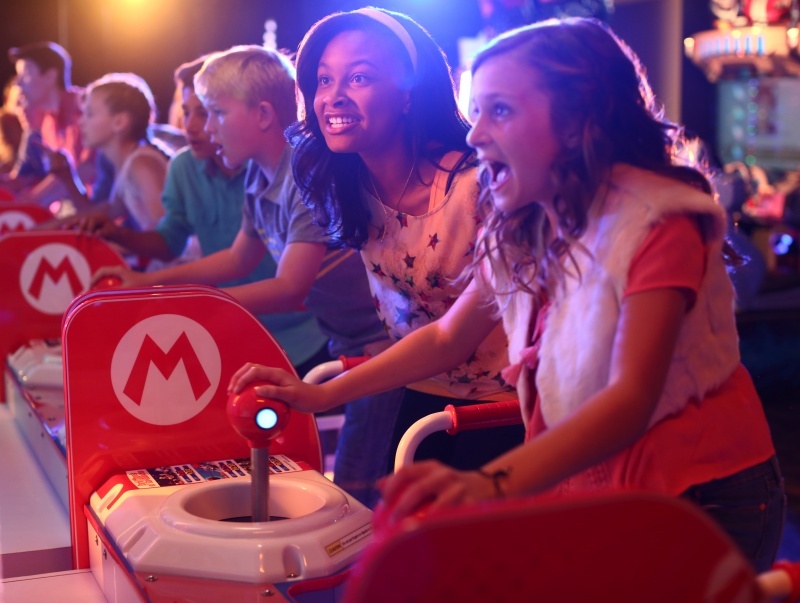 Dave & Buster’s birthday parties are perfect for kids of all ages. With kid-friendly food to keep them fueled for fun and hundreds of games, there’s something for everyone. We’ll do the work—they’ll have a blast. Put some play in your day! Save time and book online or call us at 845-348-6007. Located right on the fourth floor of the Palisades Center Mall.